Karan Talwar spent a decade in the US where he partied too much and lost all his hair. After returning to Mumbai in 2009 he founded Schitzengiggles Comedy – Mumbai's premier stand up and improv comedy platform. 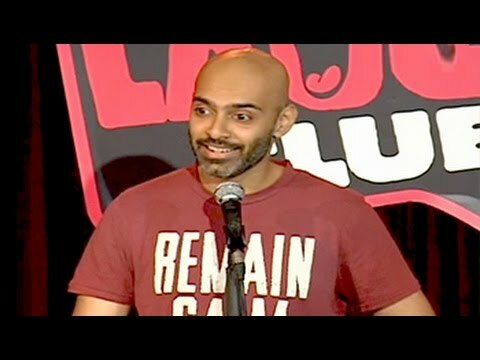 Karan Talwar has entertained audiences at clubs and corporate events all over India and has appeared in Outlook, Elle and India Today magazine and on Zee Cafe (Filmfail Awards).